Thundercat with a mix tape, an energy drink and a food truck. Thanks to the Hipster Ipsum challenge. 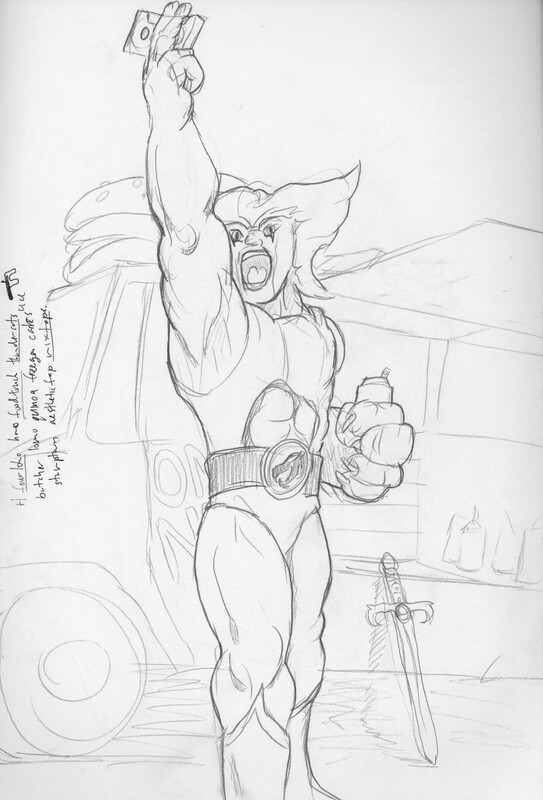 This entry was posted in Scanned Desksketch and tagged Hipster Ipsum, thundercat by Anthony. Bookmark the permalink.